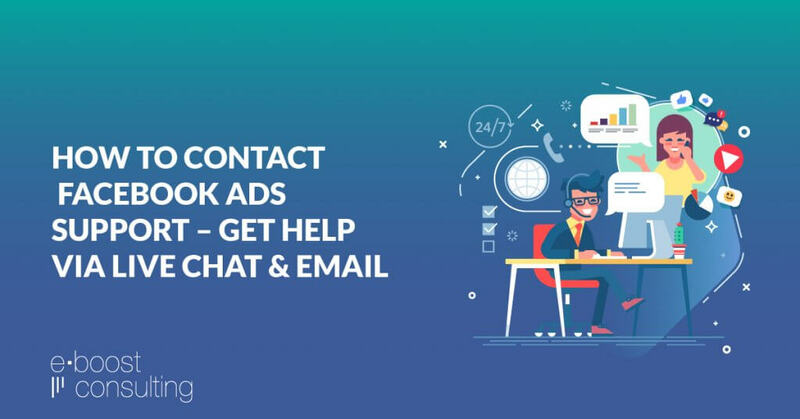 How To Contact Facebook Ads Support And Get Help Via Live Chat 💡 Updated for 2019! 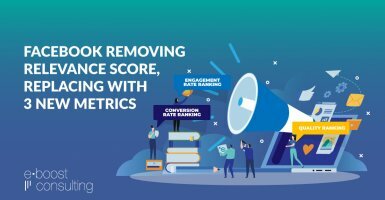 Do you have an active Facebook ads account and need support related to ads or your Facebook page? If so, you’re in the right place! Facebook Advertising is becoming more and more complex as a constant stream of new ad features comes down the pipe. 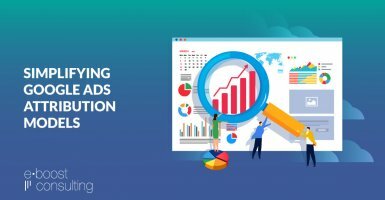 Whether it’s A/B Split Testing, Dynamic Ads, or LTV Custom Audiences, the amount of knowledge needed to run a successful Facebook Ads campaign (and stay ahead of your competition) seems to grow by the day. Now more than ever it is crucial for marketers to be able to contact Facebook’s support team when they need a little help. Whether it’s a problem with ad delivery, billing updates, pixel issues, or countless other day-to-day items, Facebook’s support channels can help you resolve issues quickly and efficiently, saving you time, resources and more than a few headaches. 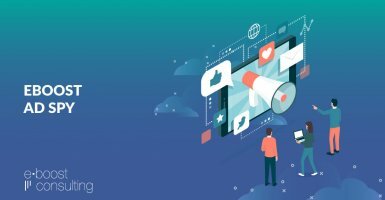 Though it seems like getting support should be easy, it’s a question we get all the time: “How do I get in touch with Facebook?” Many marketers we talk to are surprised that there is a way to ‘talk’ to Facebook at all. So we put together this step-by-step guide detailing how to contact Facebook support. Bookmark it and keep it handy because there will come a day that you need it – and fast. 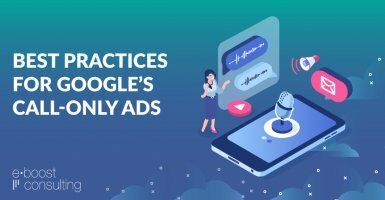 In order to contact Facebook Ads Support, you need to have an active ad account that has had ad spend billed to the account. If you don’t have an active ad account and need some assistance getting your campaigns set up, reach out to us for help! Those that do have an active ad account will notice a help button in the top right corner. 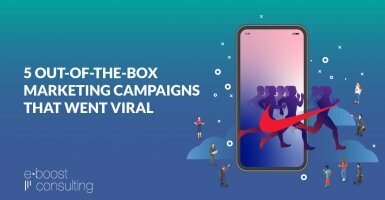 This used to have a link to go directly to the Facebook Ads Support channels, but about a month ago it changed and now only offers links to set up a call with a Facebook Marketing Expert, or Ask The Community. The Facebook Marketing Experts are generally helpful for beginners, but sometimes you need support now and don’t want to wait to schedule a call. Scroll down and you’ll see a section titled “Find Answers or Contact Support.” Click the “Get Started” button to access the Live Chat portal. 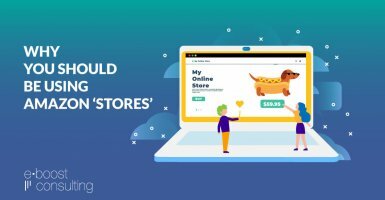 So, what types of questions can you ask Facebook Ads Support? 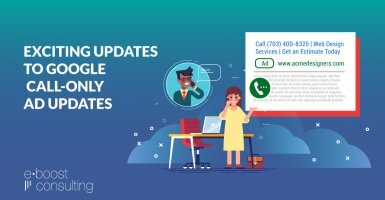 Once you find the option that most closely relates to the issue you’re facing, select it and you’ll see the option for live chat on the right hand side of the following page along with an estimated wait time. Even if you don’t see your specific issue referenced above, pick the category closest and the Facebook support reps can generally steer you in the right direction. Of course, if you’re looking for more high-level strategy advice you can always ask us directly. We hope this guide helps you get your technical Facebook Ads questions answered quickly. If you’ve reached out to Facebook Support in the past and they’ve solved your problem we’d love to hear about it in the comments below! facebook don’t offer a live chat or email now do they? i was once on with a bot about 2 weeks ago and then it put me through to someone. but now its only a bot and can’t e put through to someone. 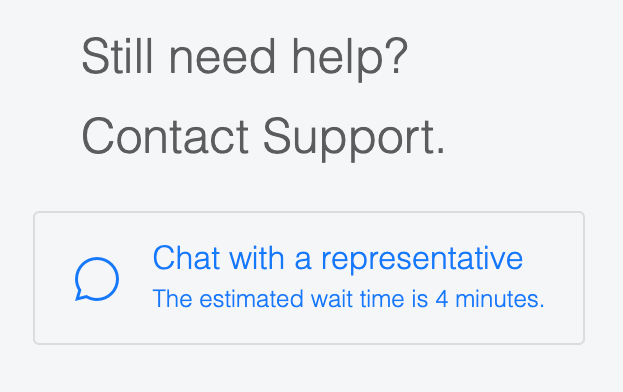 Hi Aiden – they do still offer live chat at least in the US during business hours M-F. It’s down at the bottom of the page in the “Find answers or contact support” section. Hi Jacqueline – thanks for reaching out! 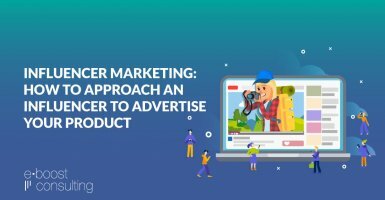 Here is Facebook’s support page with a step-by-step guide on how to create messenger ads: https://www.facebook.com/business/help/1420905584664062?helpref=page_content. Hope that helps and good luck! Hi Charles – the easiest way to find your leads is to go to the Publishing Tools tab of your Facebook page. From there you’ll see an option in the left hand sidebar called Forms Library. Click that and you’ll be able to download the leads form all of your forms. this is no longer accurate–the email option for ad support only appears after 10 pm central time. All other times the CHAT is the only option. what is the email address that can be used 24/7? Hi Bob – you are right, they have updated this flow and chat is the only option during the daytime in the US. We don’t have an email address as the other option was emailing through a web form, so the best option right now is indeed the live chat support. I also don’t have those chat options. I guess it’s because I’m in the wrong country and it’s not offered universally. It’s now Septemeber and I’m having the same problem that the person in January and the other in May had…There are no links on the page https://www.facebook.com/business/resources for chat or email anymore – only the forum, and yes it’s during their posted business hours. Have you been able to find any other way to contact them? Hi Lori – it looks like FB may have some unpublished criteria for which accounts do and don’t have access to live chat or email support. In our findings, the account needs to have ad spend recently and it needs to be based in the US. Beyond that, it’s a bit of a grey area where nobody seems to know why it is and is not enabled for some users. Sorry we can’t help further! I tried to reach live support during Facebook business hours (M-F 8-5 PST). But I found no chat option there. Any idea? I have been cyber bullied bad and has children involved also turned into cyber harassment what can I do to get the post removed? Noly gives you the option of “Ask Community” now. No more email or chat. Hi Khash – a couple things here: 1) you need to be logged in with an ad account that has ad spend recently and 2) the chat options may only appear during business hours. If you checked and they weren’t live I’d recommend trying a couple more times.